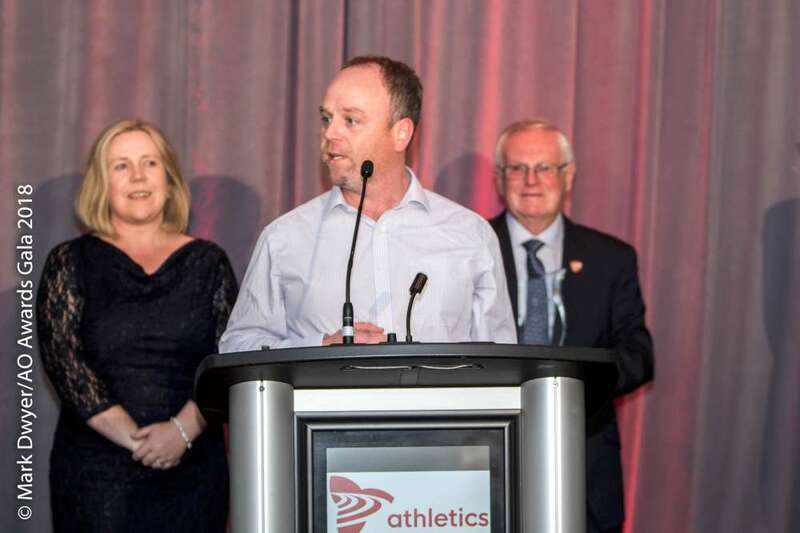 Last Saturday evening in Toronto, Canada, Olympic Bronze medalist Con Walsh from Carriganima, was inducted into the Athletics Ontario Hall of Fame. 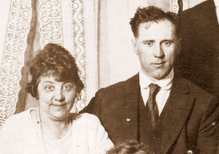 Con Walsh, Carriganima was born in April 1881. He was selected to represent Canada in the hammer event at the 1908 London Olympic games where he won a bronze medal with a throw of 159ft 11 ins.